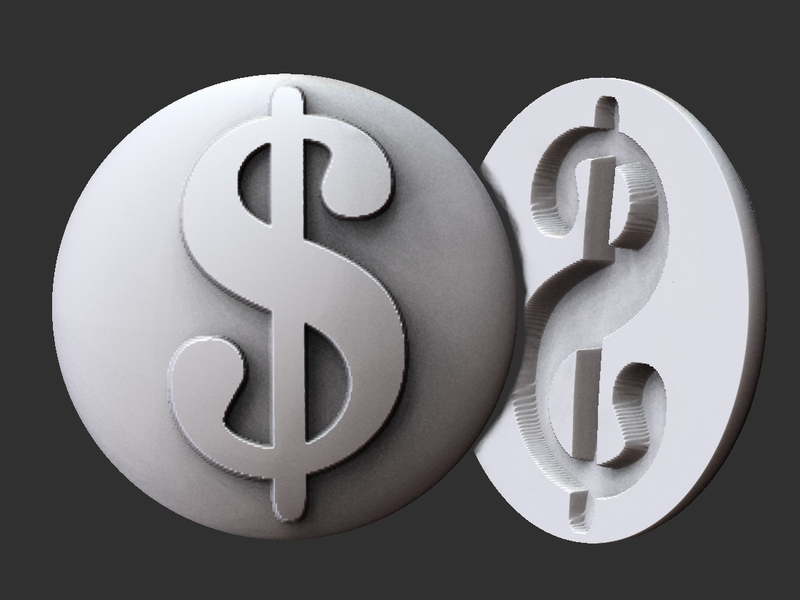 Everyone has a stack of bills to pay and what better way to keep track of them all with a paperweight that has a raised dollar sign symbol plain to see? This is just one of a series of paperweights I have designed (see below), and I would recommend having this made in Sandstone at under $20. Question Mark: For that pile of papers you don’t know WTF to do with! Dollar Sign: Well, we all have bills to pay, right? ToDo: And, of course, we all have things to do. Great for procrastinators! Big “X” And sometimes we just can’t approve of things, no matter what! OUT: …and documents out; unless they get a big question mark paperweight put on top!